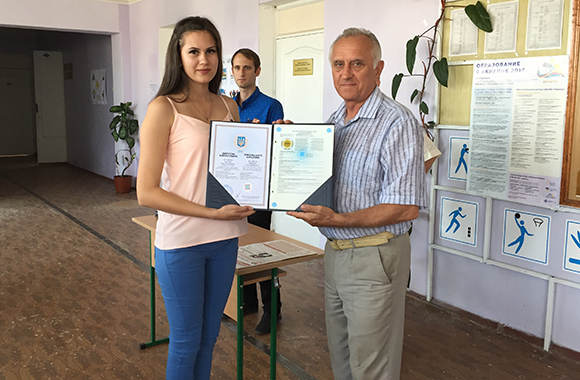 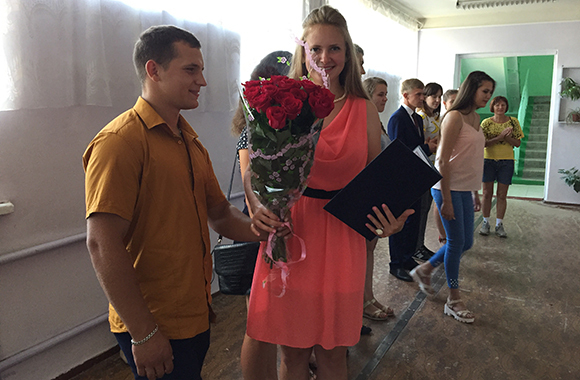 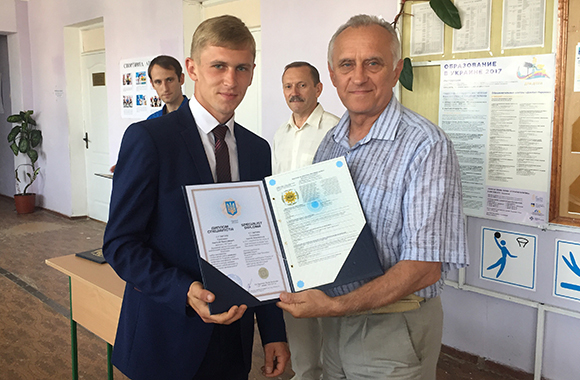 On July 21, the solemn presentation of diplomas to graduates – 2017 was held at the Institute of Physical Education and Sports. 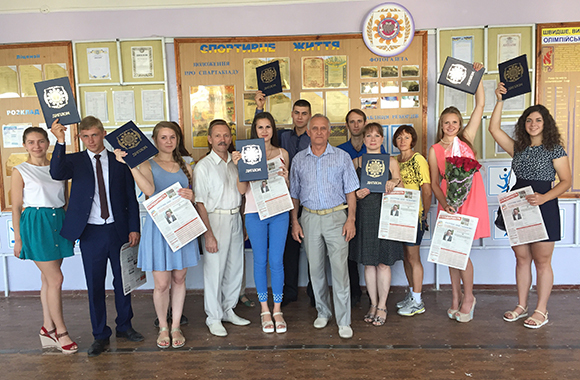 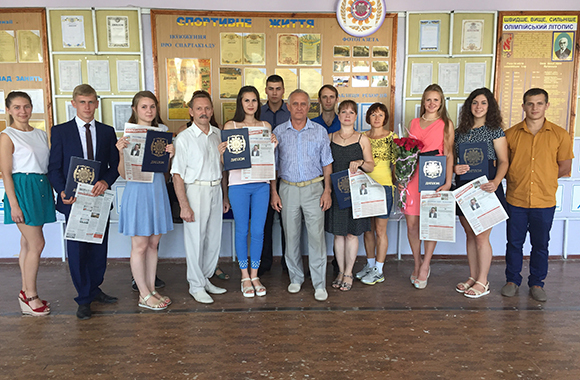 The Director of the Institute Yuri Polulyashchenko congratulated the graduates on presentation of diplomas, wished them great achievements, professional successes and inspiration, expressed the hope that the diploma of the Educational and Scientific Institute of Physical Education and Sports of the State Institution “Luhansk Taras Shevchenko National University” will open the horizons for new achievements and fulfillment of desires. 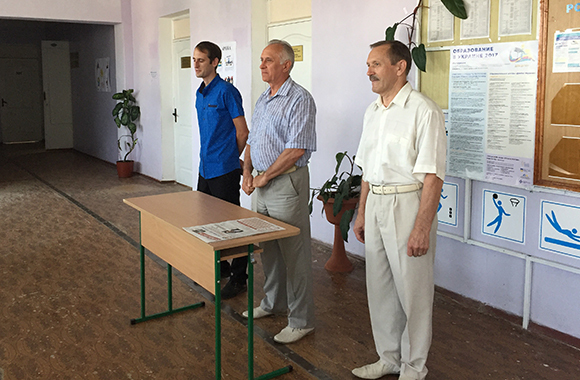 Teachers and directorate of the Institute also joined the congratulations, who in turn expressed the wish to meet with the graduates in the magistracy.